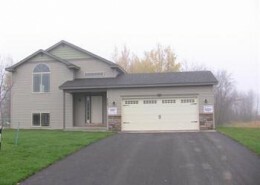 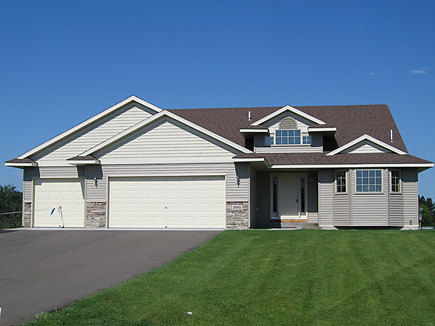 At Progressive Builders, it’s all about offering quality home styles to meet the lifestyle needs of our customers. 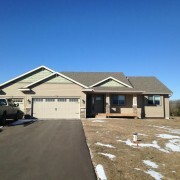 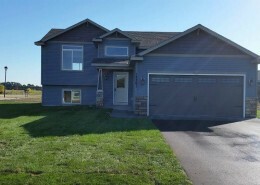 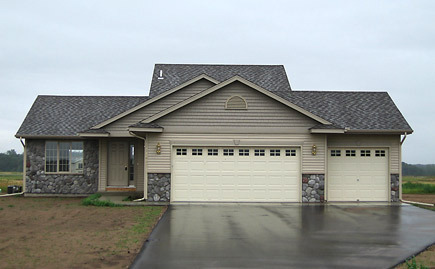 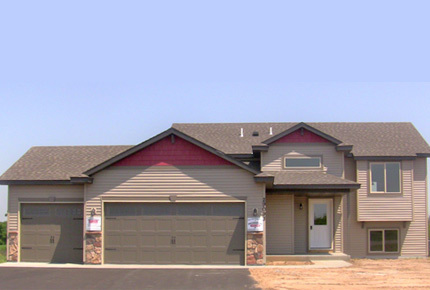 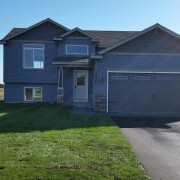 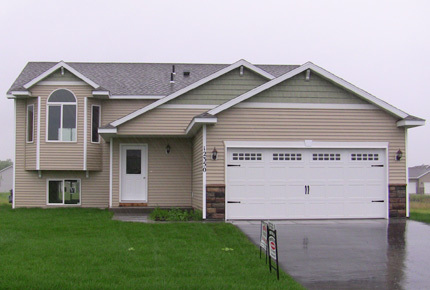 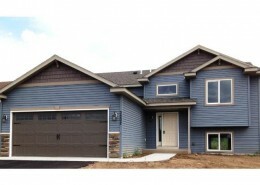 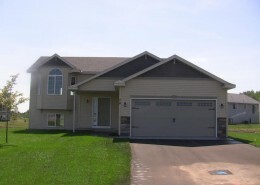 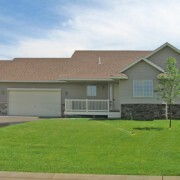 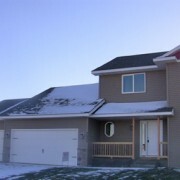 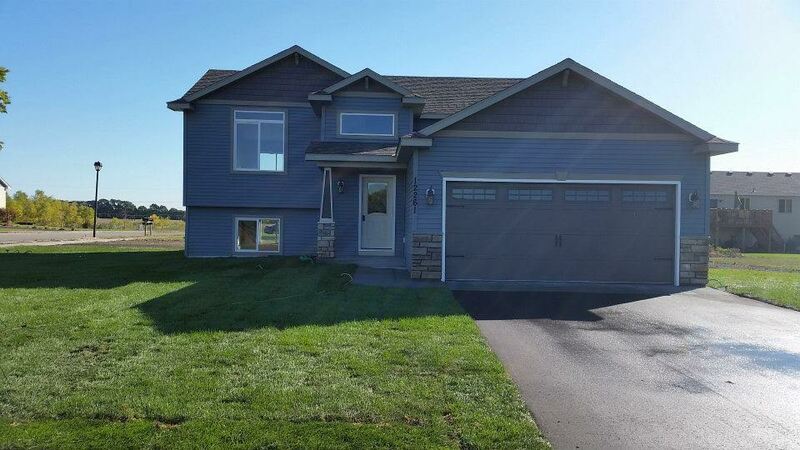 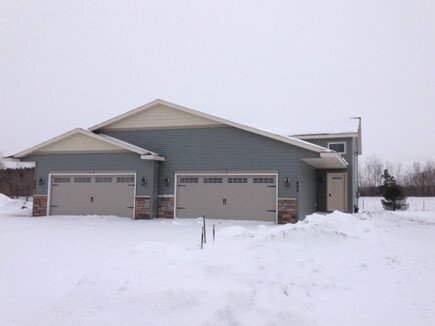 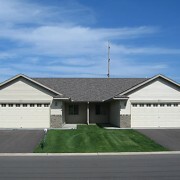 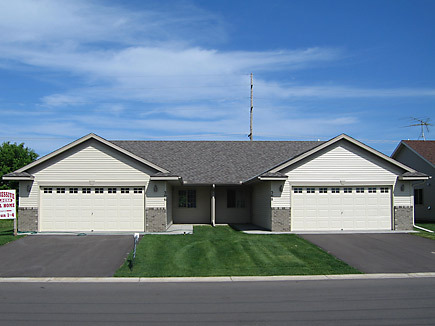 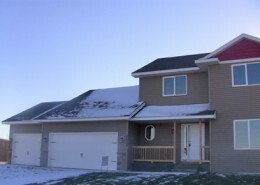 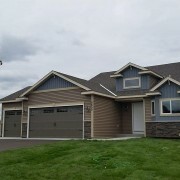 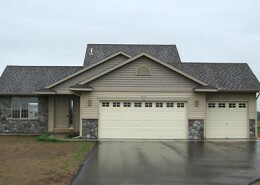 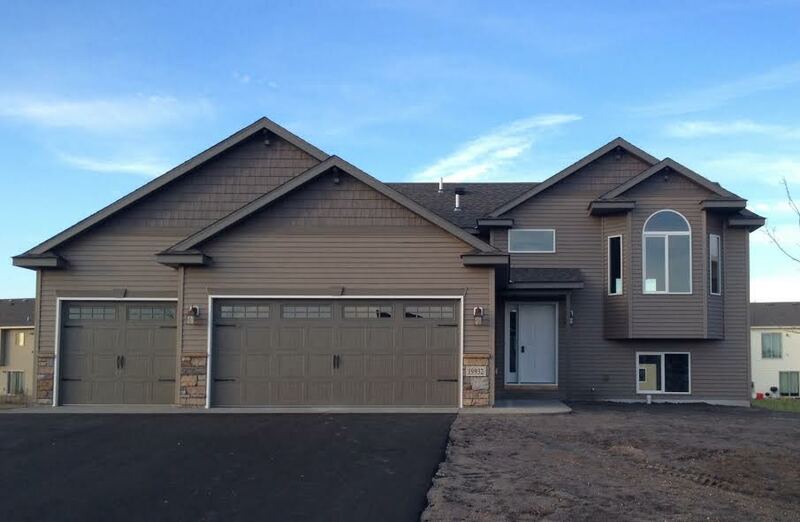 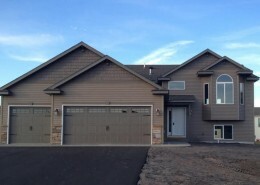 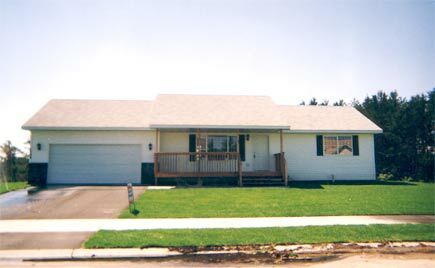 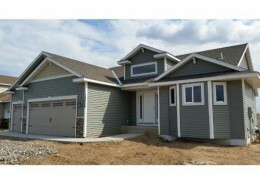 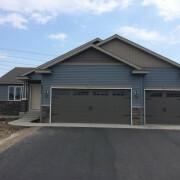 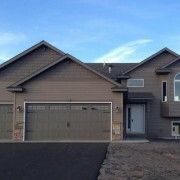 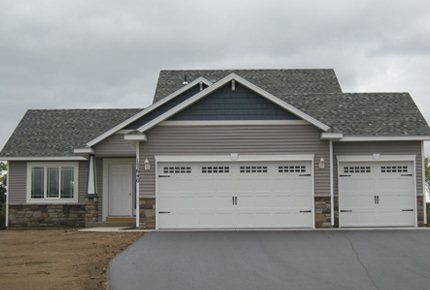 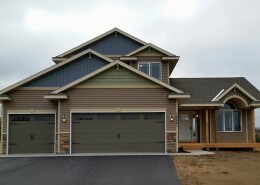 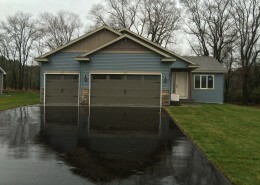 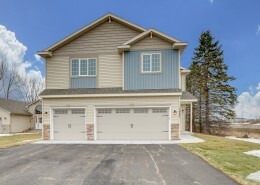 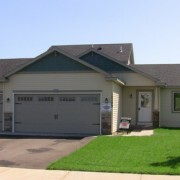 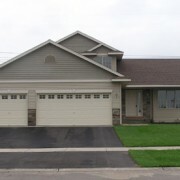 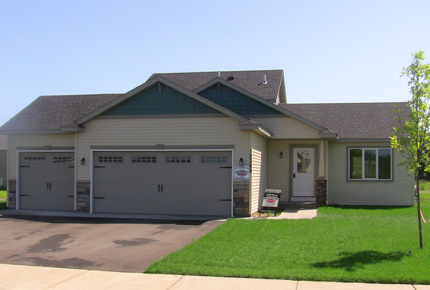 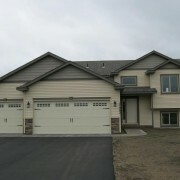 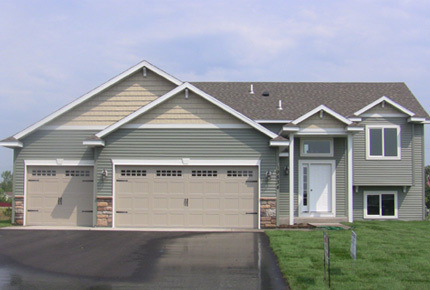 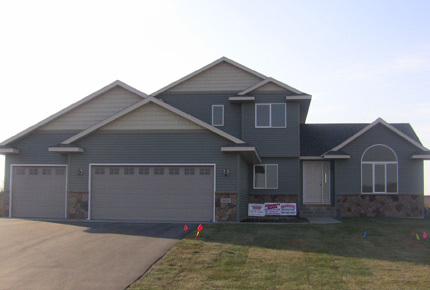 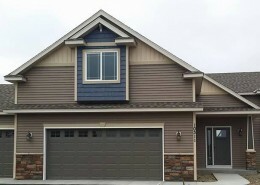 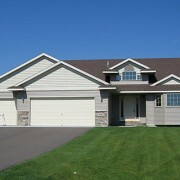 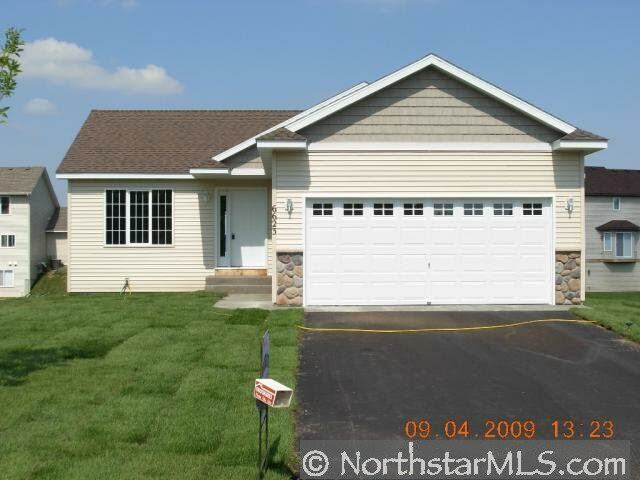 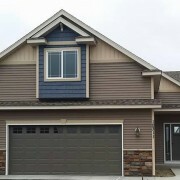 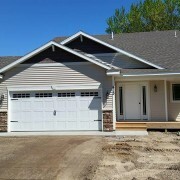 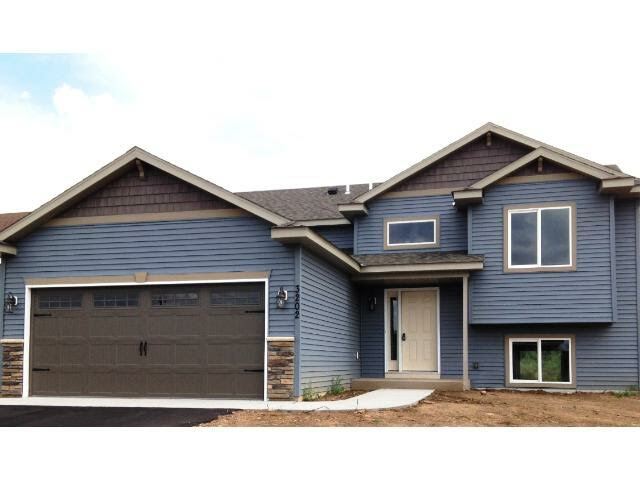 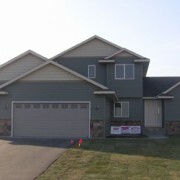 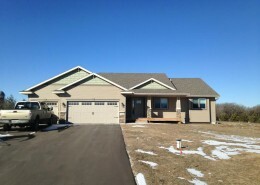 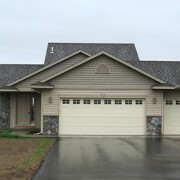 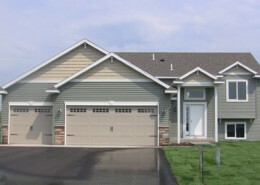 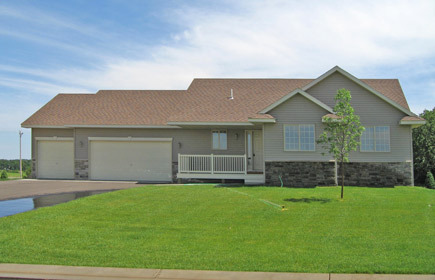 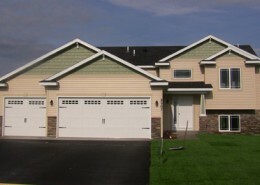 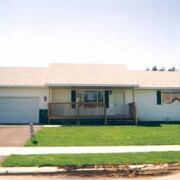 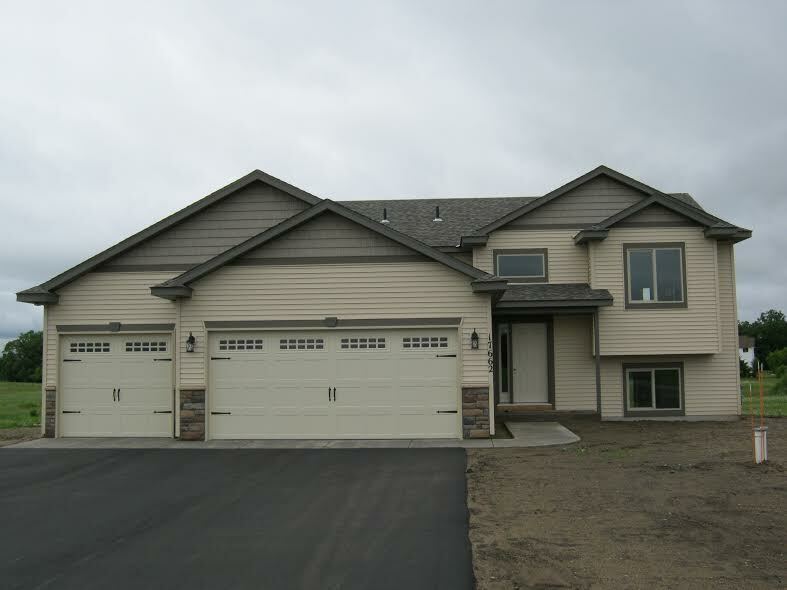 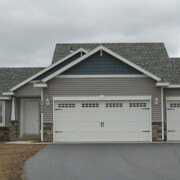 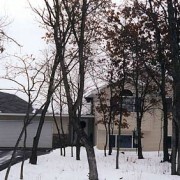 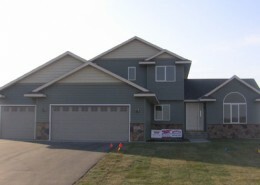 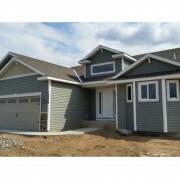 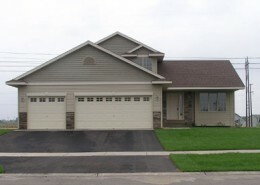 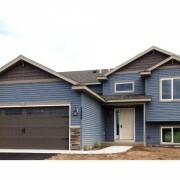 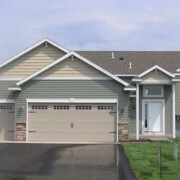 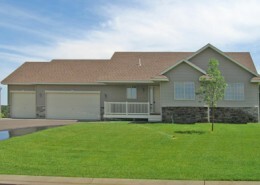 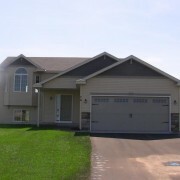 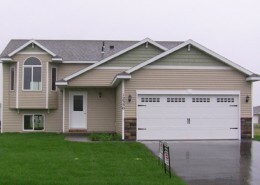 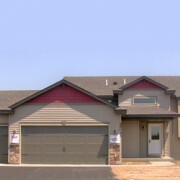 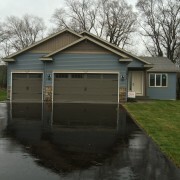 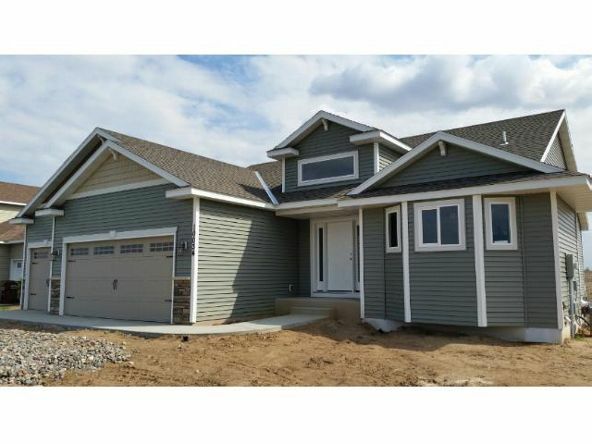 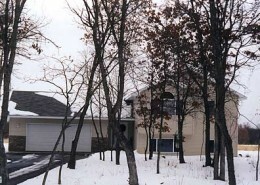 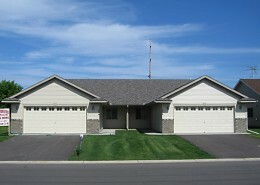 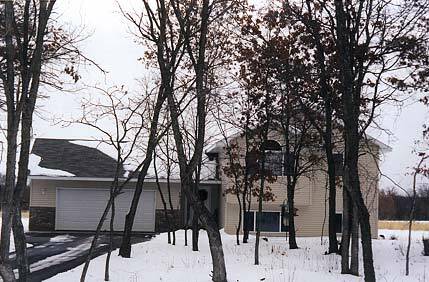 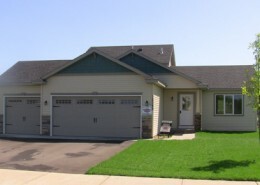 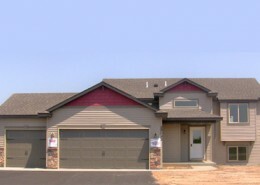 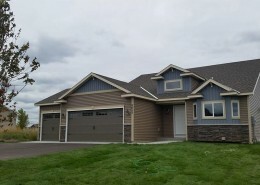 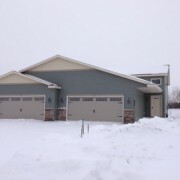 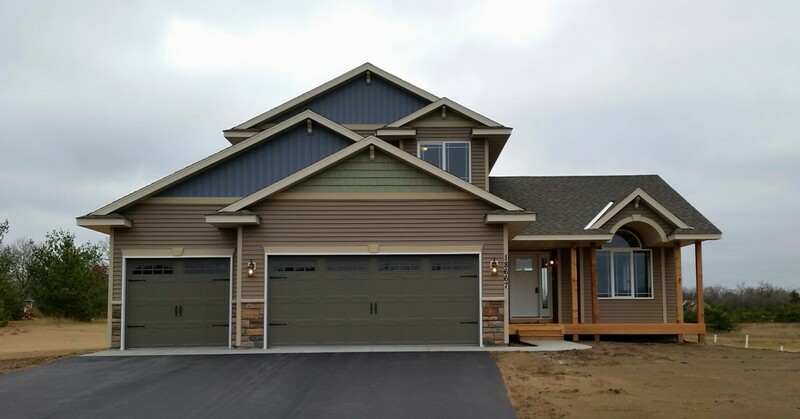 We offer a variety of options, including both single-family and twin homes. 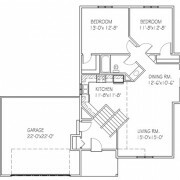 Do you entertain guest often? 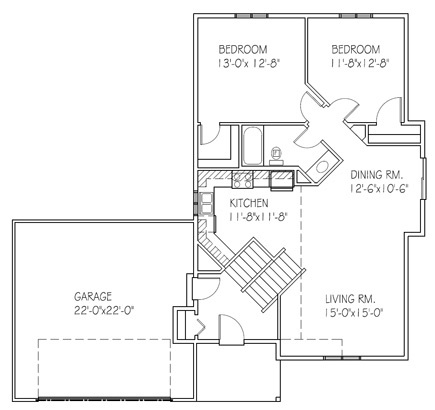 For those who have frequent visitors, a wide foyer and open layout might work best. 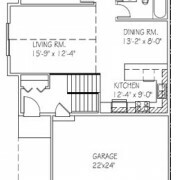 Those who are more private might not want their entire home on display when having people over. 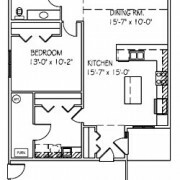 Do you want a single story or multi-story? 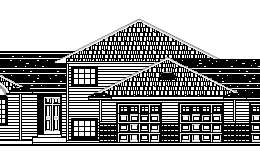 This may depend on the amount of people in your family. 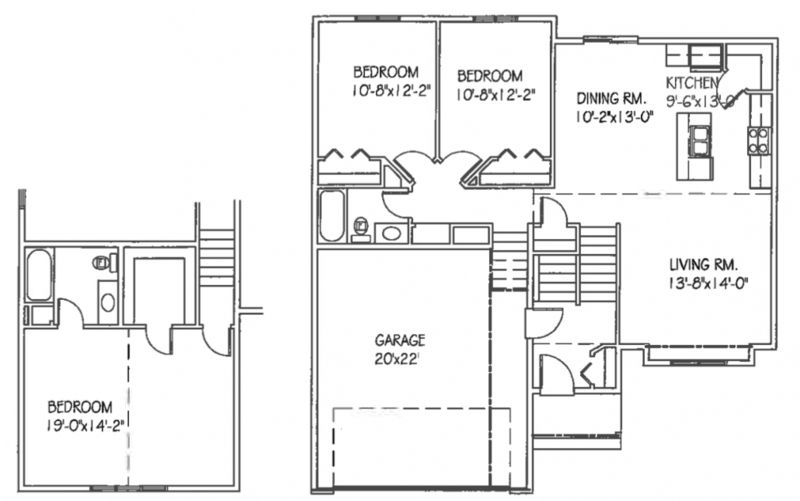 You may want a ranch-style home, or opt for multi-story to have more options. 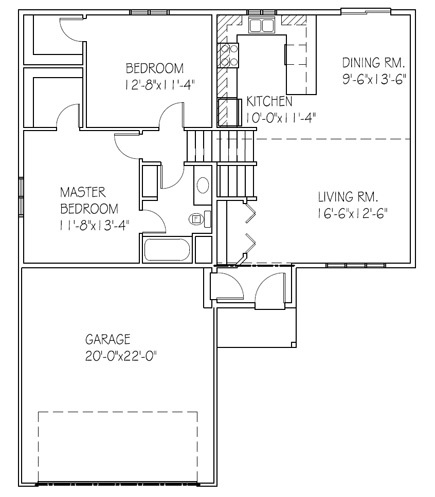 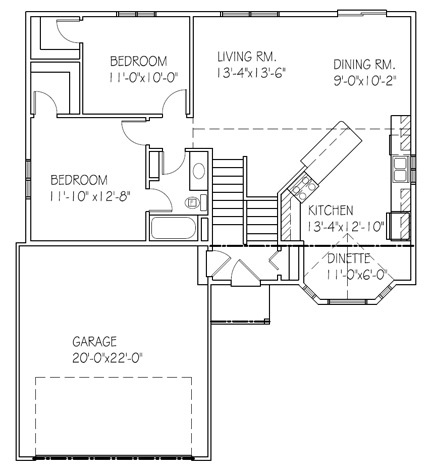 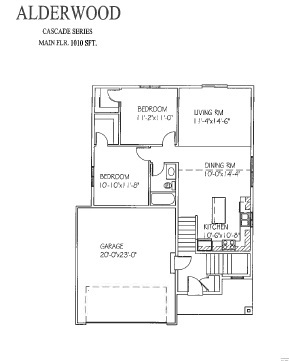 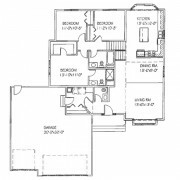 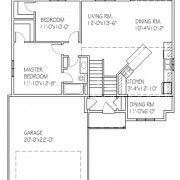 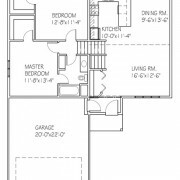 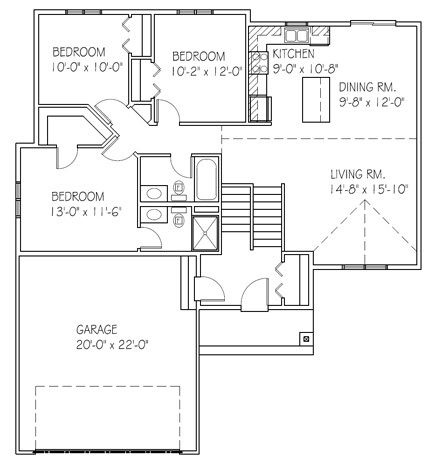 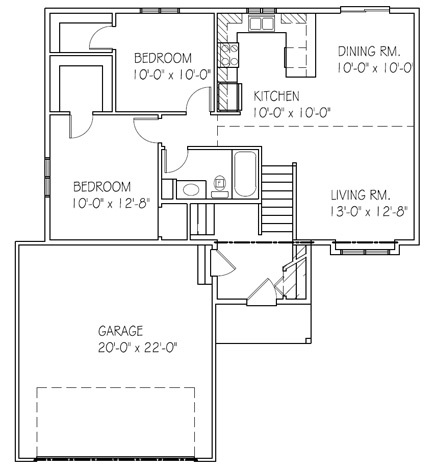 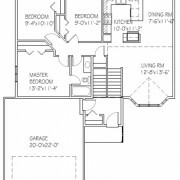 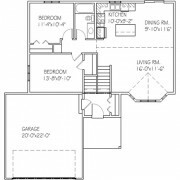 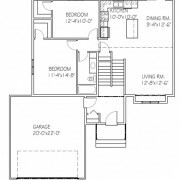 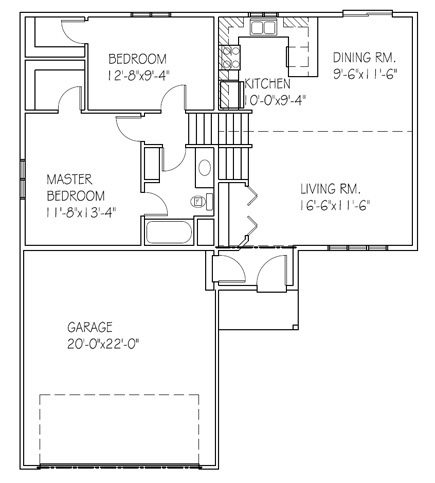 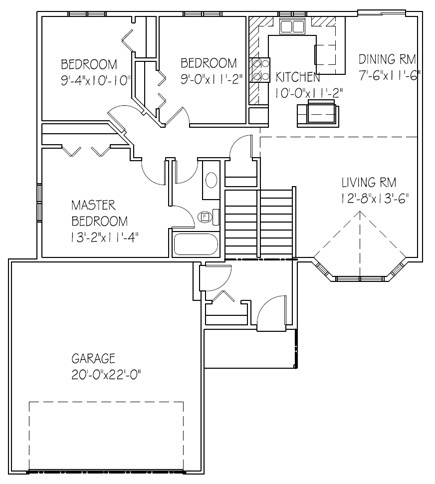 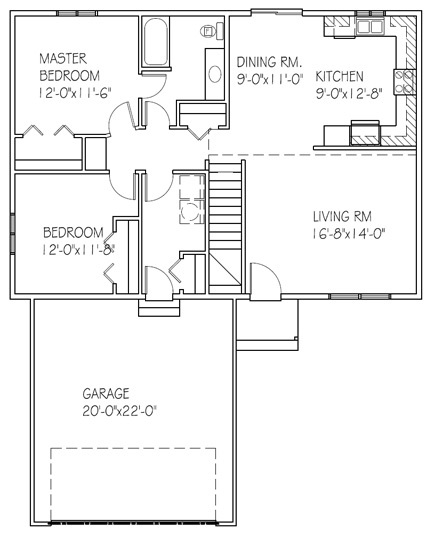 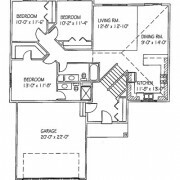 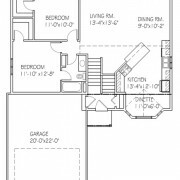 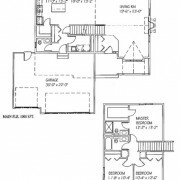 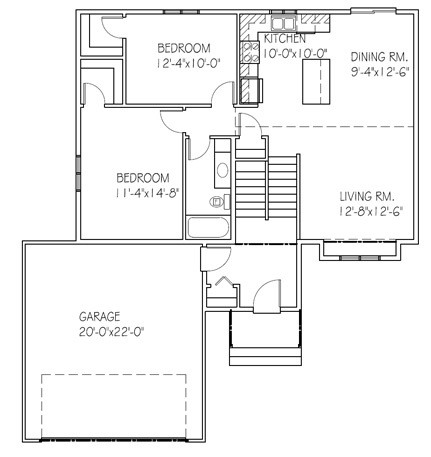 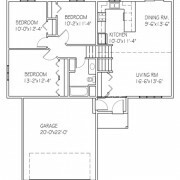 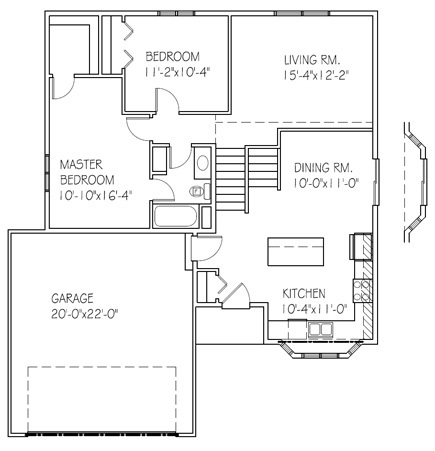 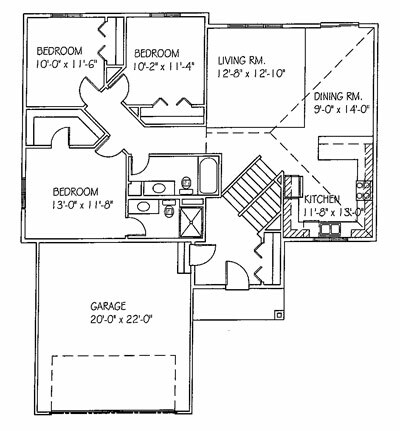 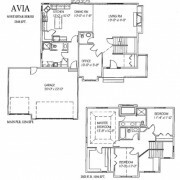 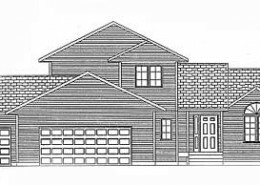 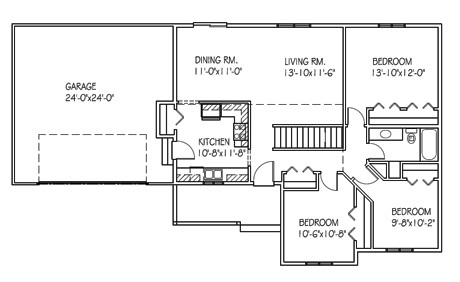 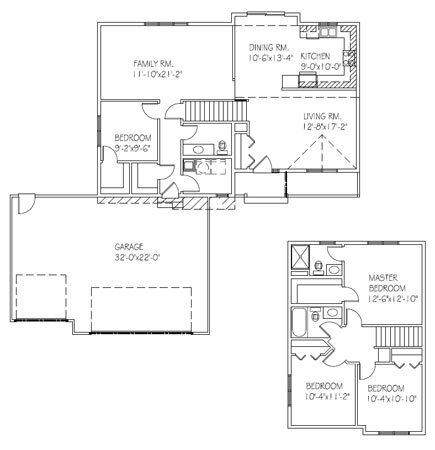 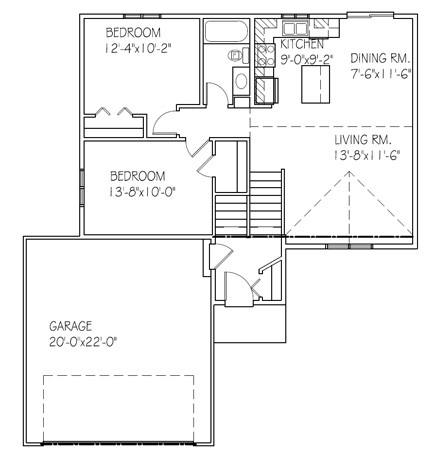 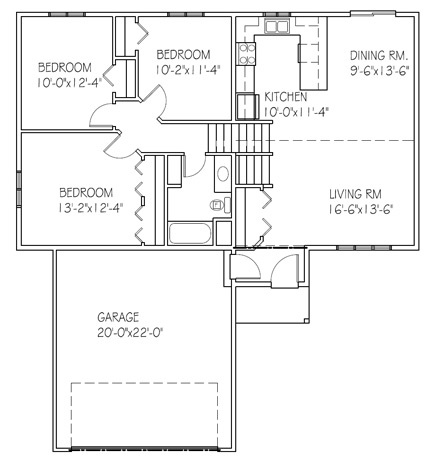 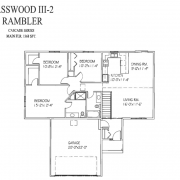 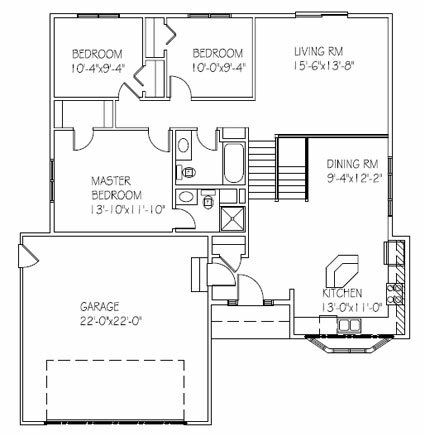 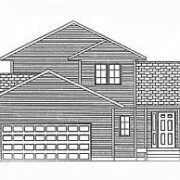 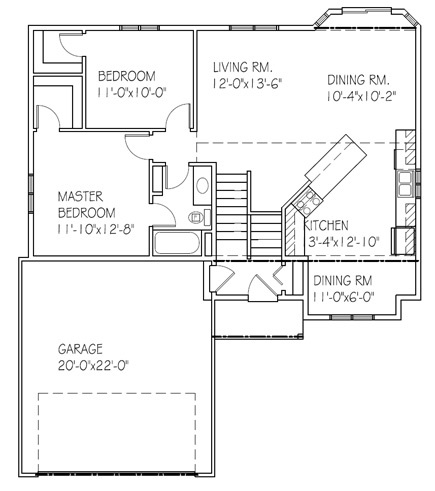 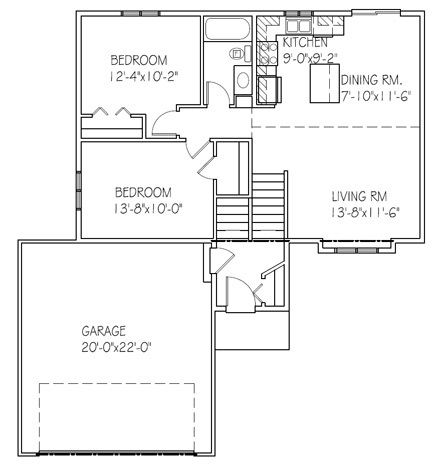 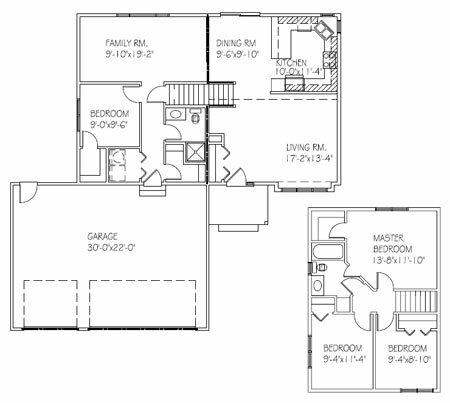 What kind of budget do you have allocated for your home’s house plan? 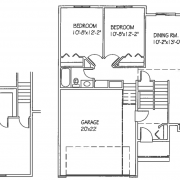 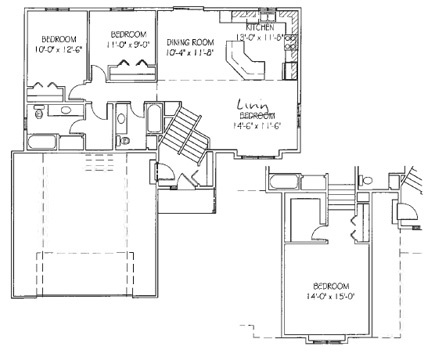 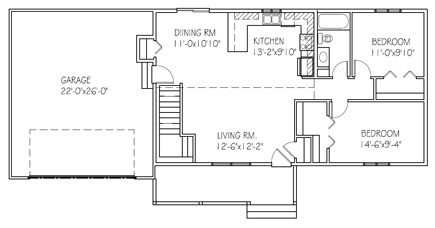 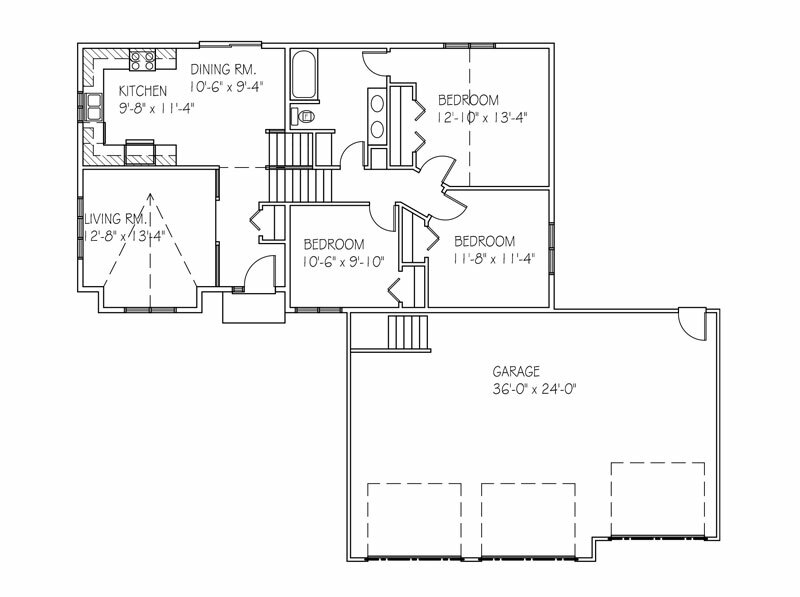 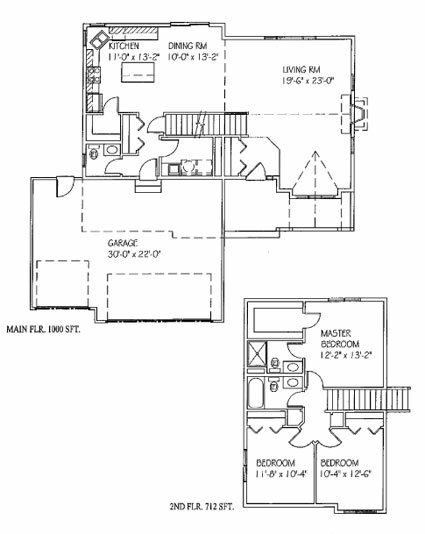 Not all house plans are created equally. 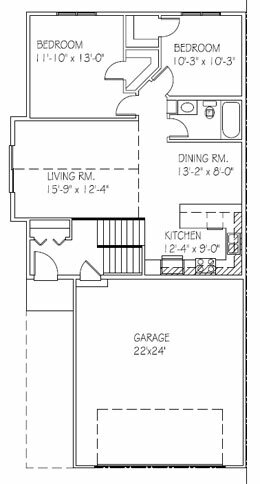 While it may feel natural to go bigger and better, keep realistic expectations in mind and make sure you understand the costs associated with the layout. 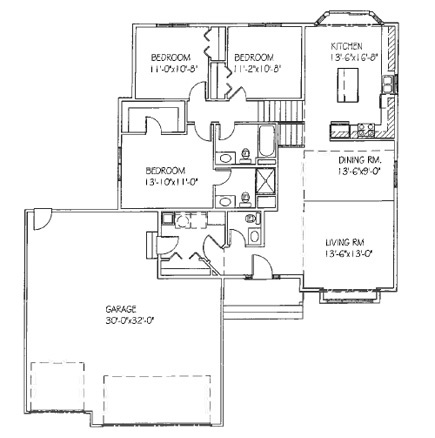 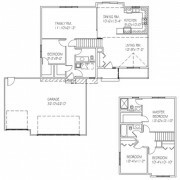 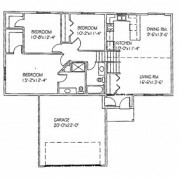 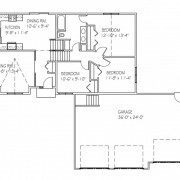 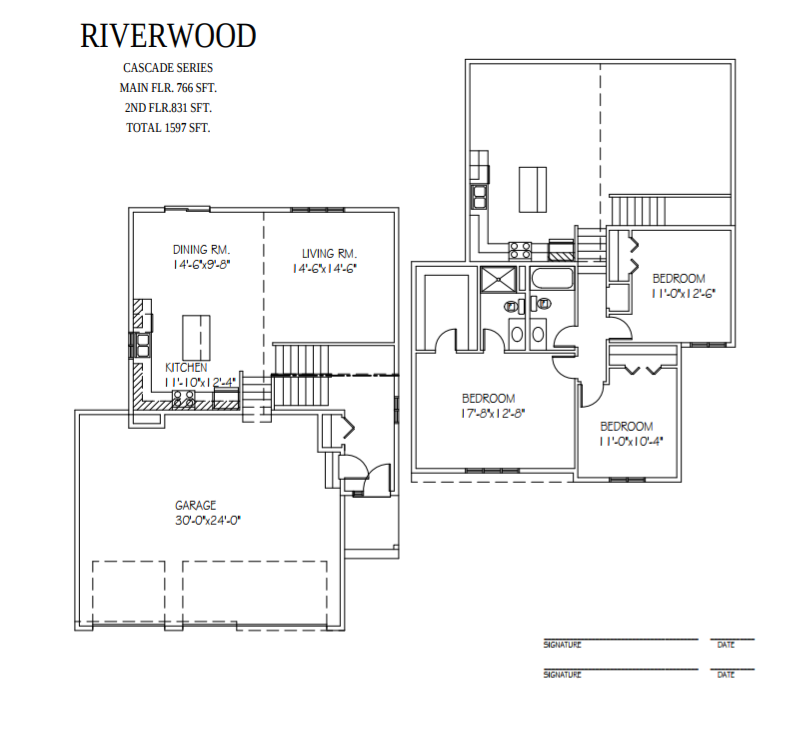 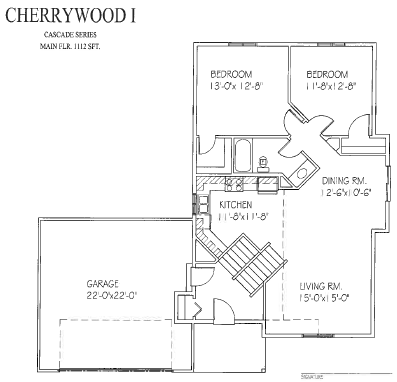 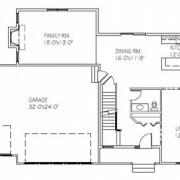 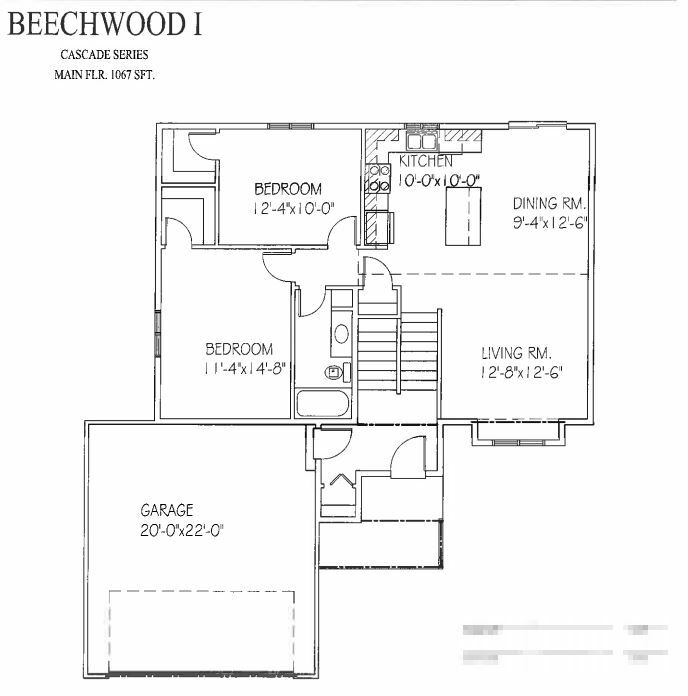 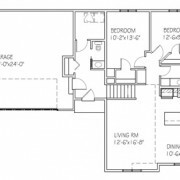 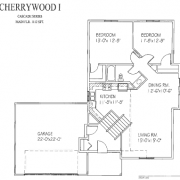 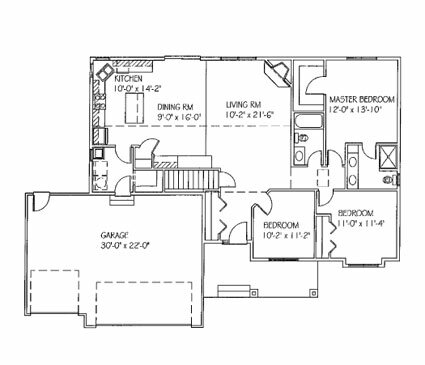 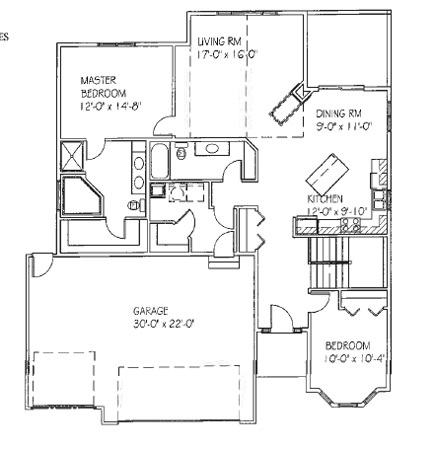 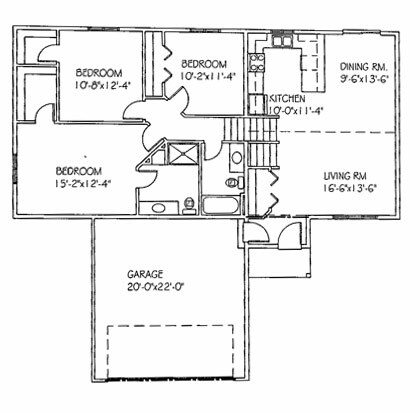 If you’re looking to pick a Floor plan that has a proven track record, you’ve reached the right spot. 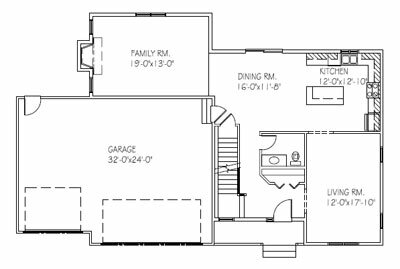 After working with clients for so many years and helping bring countless homes to life, we have a decent idea of what works best. 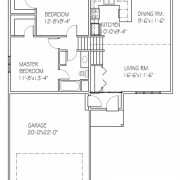 Our professionalism runs deep, and after working with you to determine your needs and wants, we’re sure we can find the perfect layout to suit you—and don’t be surprised if it’s one of our popular options. 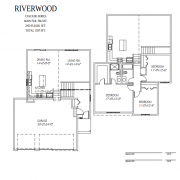 Purchasing a bestselling Floor plan is a sound investment. 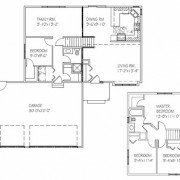 Our most popular Floor plans have been chosen repeatedly, because homeowners consistently love what they have to offer. 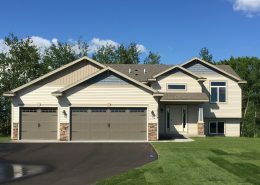 They have been built over and over again—and the beauty of repetition is that the design is perfected and its execution is fine-tuned each time. 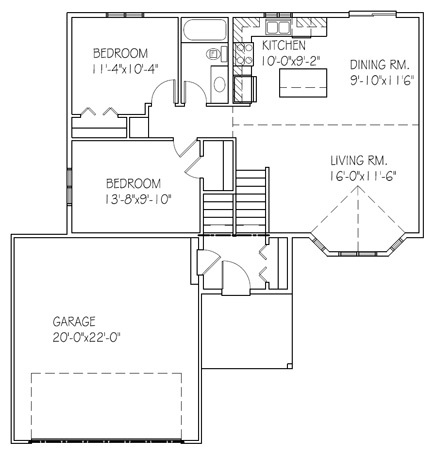 Many of these plans contain smart features that simply won’t go out of style. 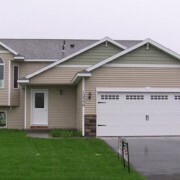 This helps you to enjoy your home better, and will even make a potential resale even easier. 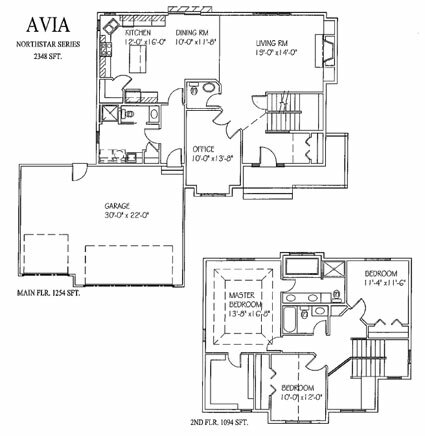 Some of the featured architectural styles will never go out of style. 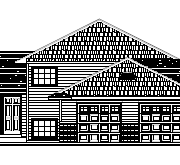 Having homeowners choose them over and over is a testament to this. 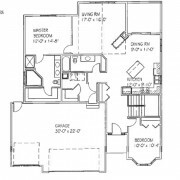 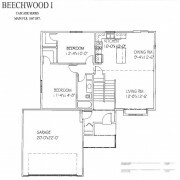 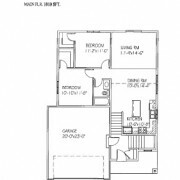 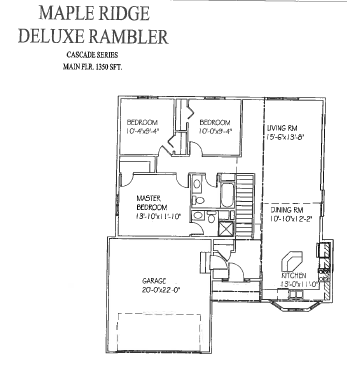 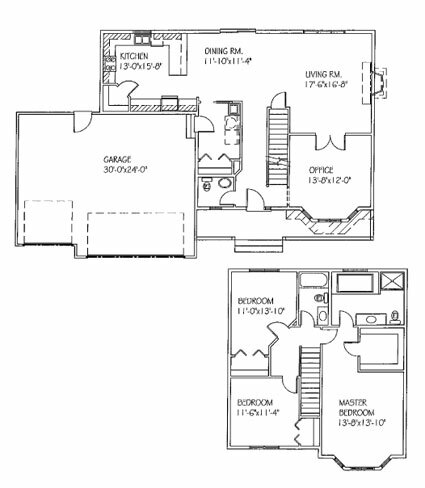 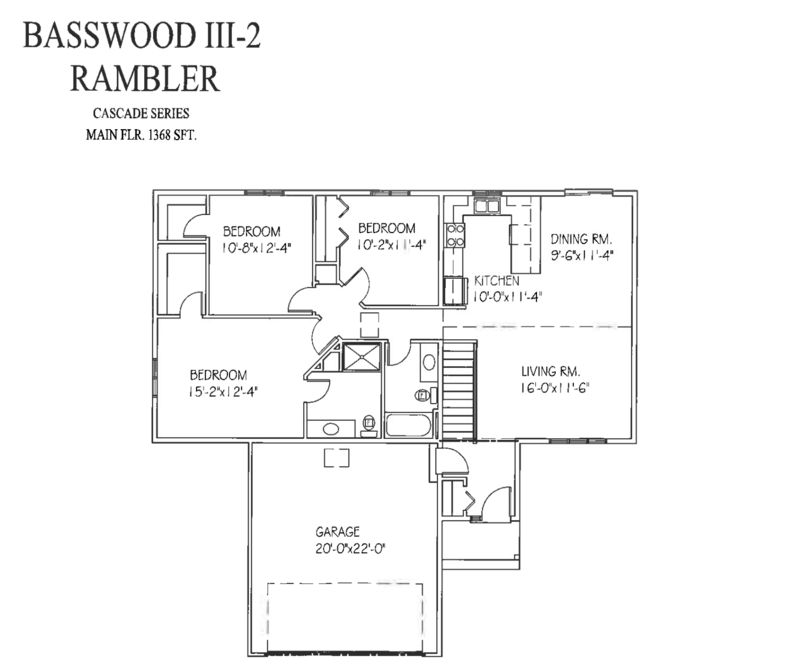 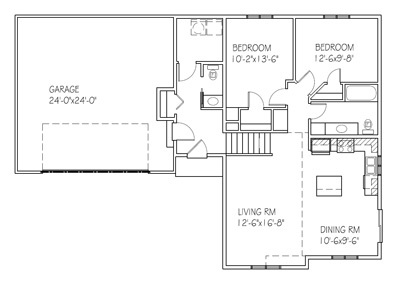 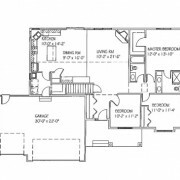 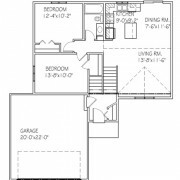 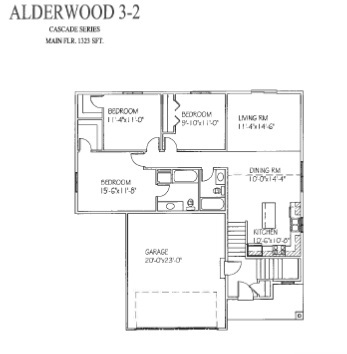 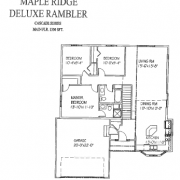 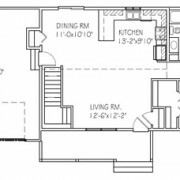 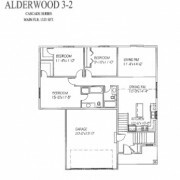 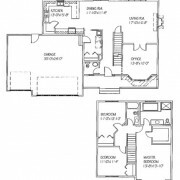 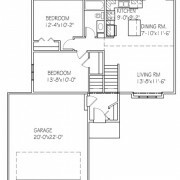 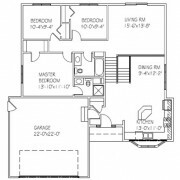 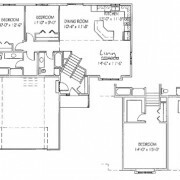 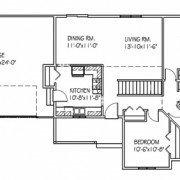 Take a look at the most popular Floor plans in both the Northstar and Casade series, and you’ll quickly see why. 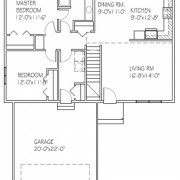 Many of them are traditional, simple, elegant and appealing. 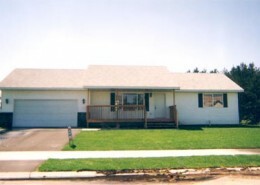 Although each is popular, every selection is unique and holds its own merit. 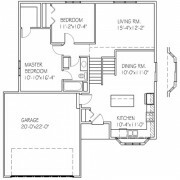 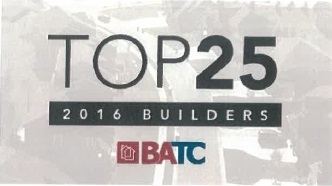 Peruse through the options and click on Floor plans to see for yourself why they made it to this list. 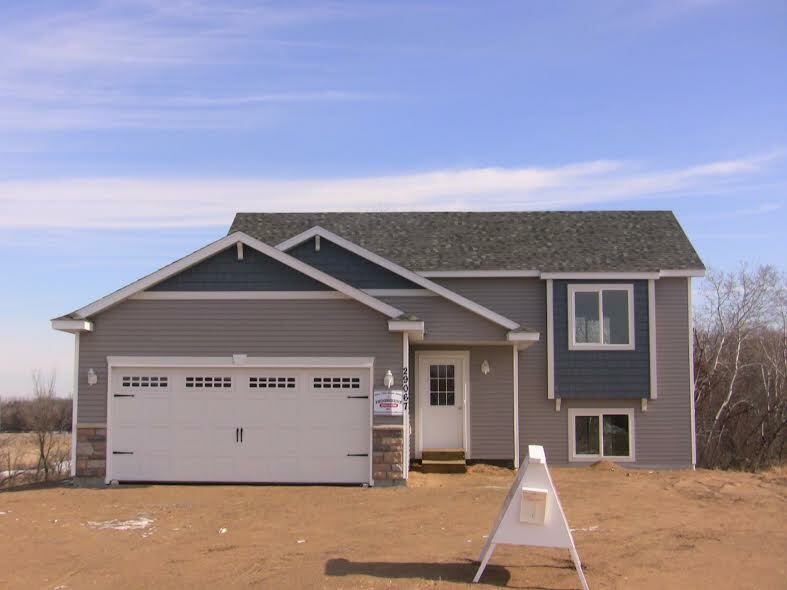 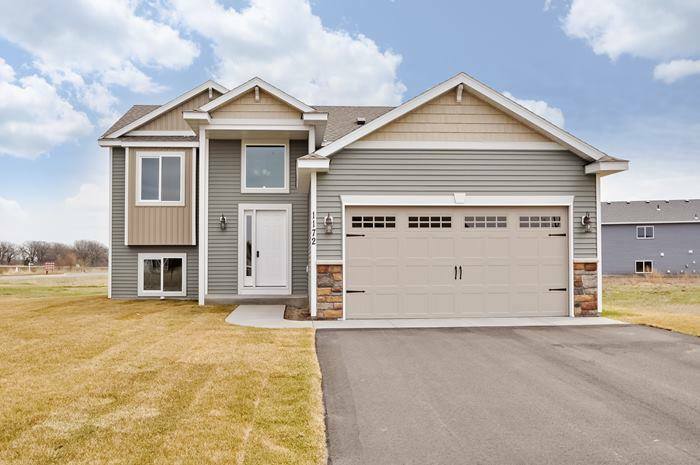 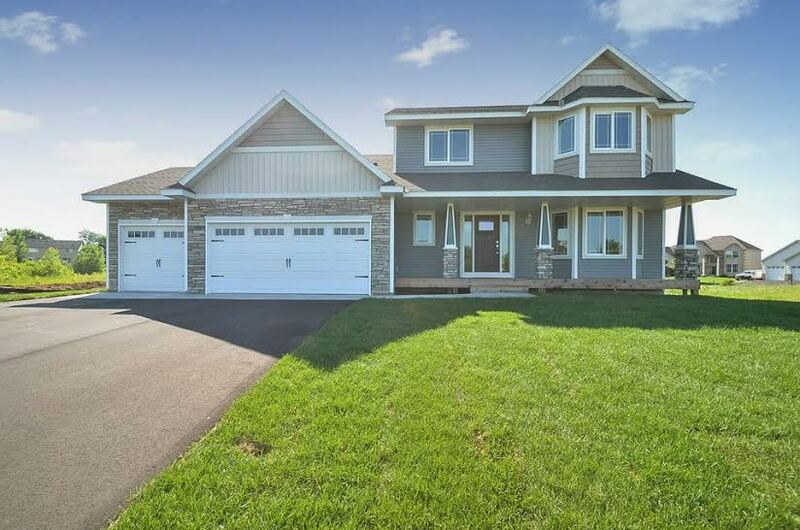 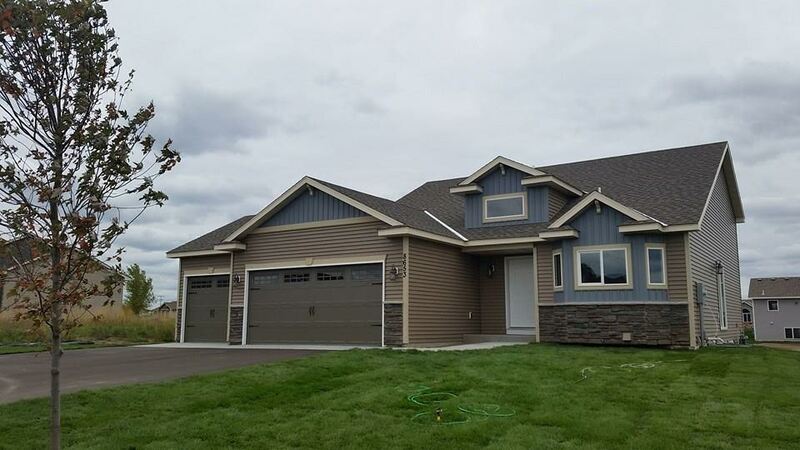 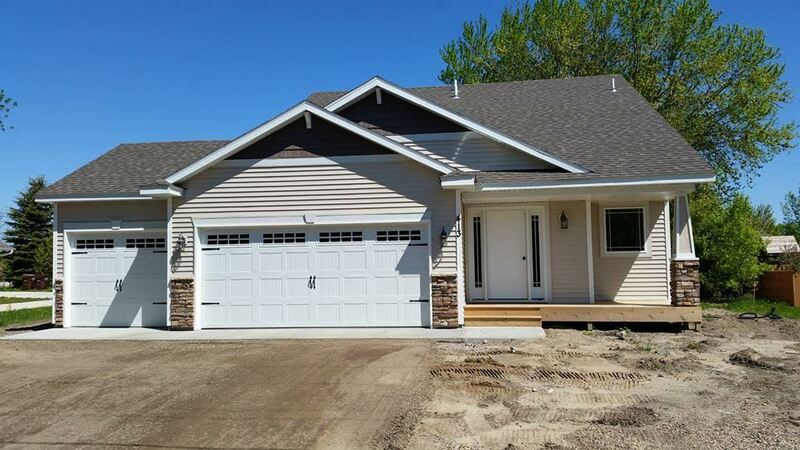 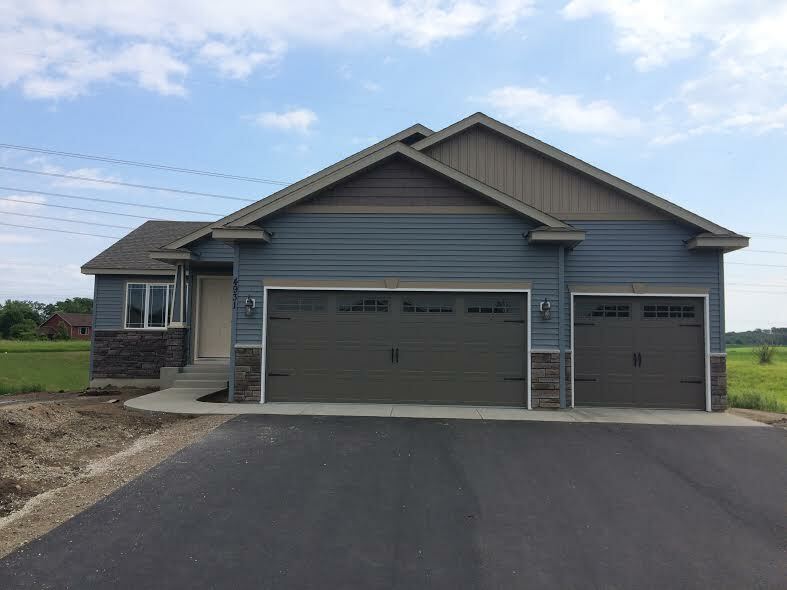 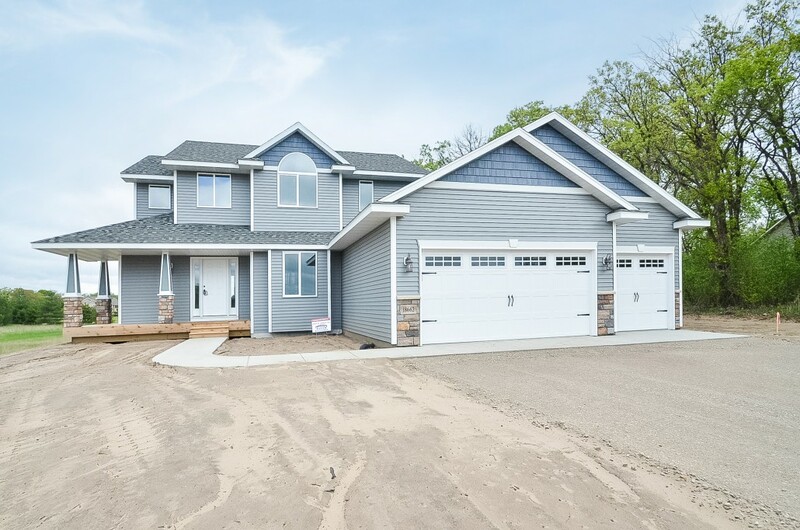 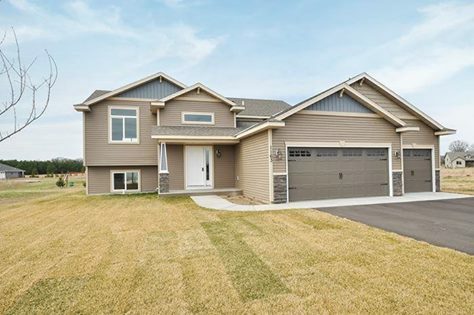 Our Cascade Series of new homes offers a variety of choices for today’s first time homeowners who are looking for the perfect mix of value and quality. 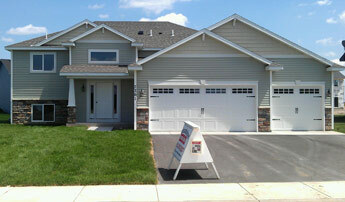 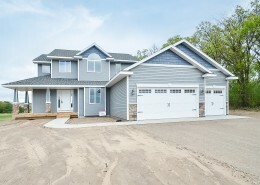 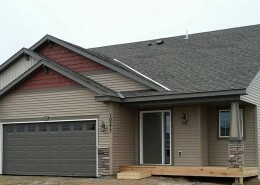 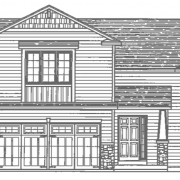 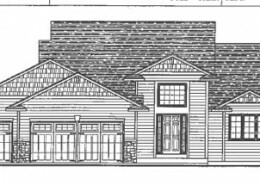 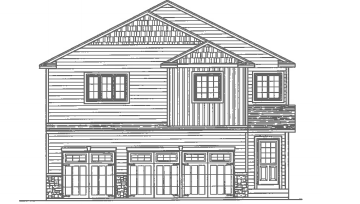 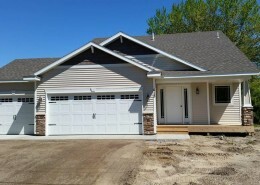 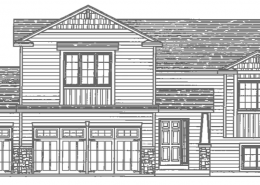 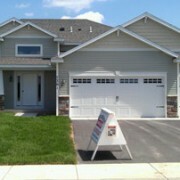 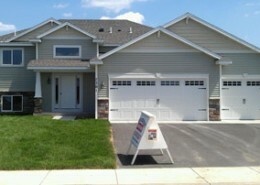 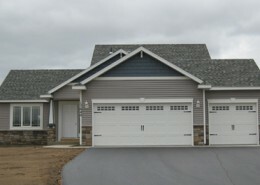 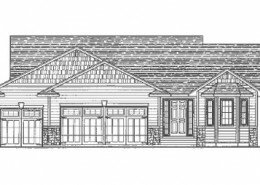 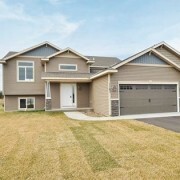 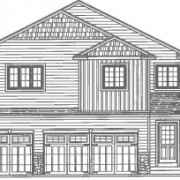 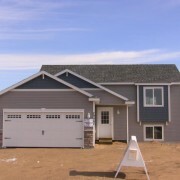 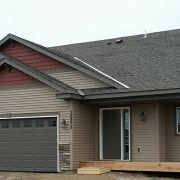 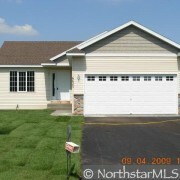 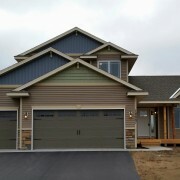 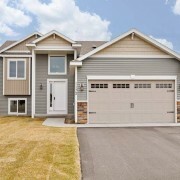 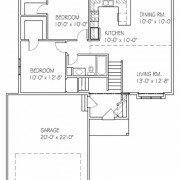 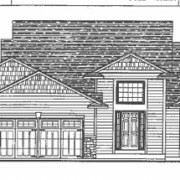 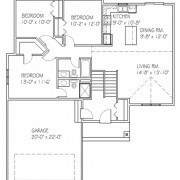 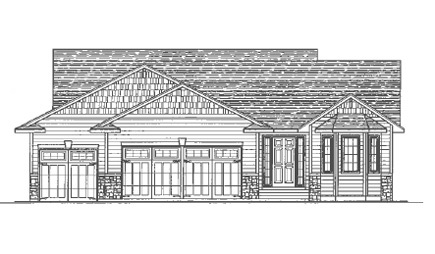 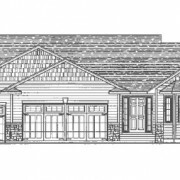 Our Northstar Series of new homes includes plans that offer more living space for growing families and move up buyers.